CONSIDER MAKING A DONATION! How about a donation to a Maine Maritime organization such as the Penobscot Marine Museum in Searsport, ME? 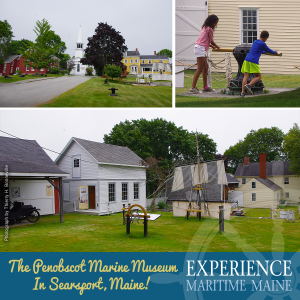 Your gift will help them present exhibits and events that conserve and promote our maritime culture and offer educational opportunities to our region’s young people.